Ahead of tomorrow’s release of Prince’s posthumous album, “Piano & A Microphone 1983,” The Prince Estate and Warner Bros. Records have debuted a new music video for the artist’s track “Mary Don’t You Weep.” Also the first official Prince clip to be released following his death, it captures the suffering of a mother over the gun-inflicted death of her son, immersing the viewer palpably in the grief of the entire family--whether it’s during quiet moments at home, or at the church altar, when they have to say their final goodbyes. 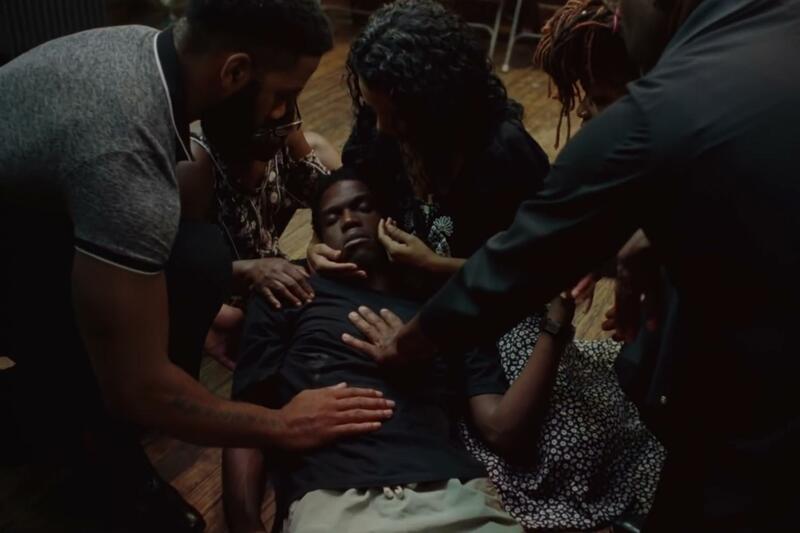 Directed by Salomon Ligthelm and produced out of Stink Films, the film makes an overt statement about the agony endured by families affected by gun violence--and it continues the message of Prince’s 2015 activist efforts in Baltimore around Freddie Gray, the 25-year-old African American man who had died while under custody of local police following his illegal arrest. Those included “Baltimore” a protest song whose video ended with the line “The system is broken. It’s going to take young people to fix it. We need new ideas, new life…”---words that reappear in the opening of the new “Mary” video. Director Ligthelm’s own work has paralleled that of Prince--in 2015, he directed a short film documenting Baltimore soon after the riots. “Piano and a Microphone 1983” consists of songs discovered after Prince's death at his “ Vault” at Paisley Park, on a single cassette tape. He recorded all the tracks in a single take, at his home studio in Chanhassen, Minnesota.